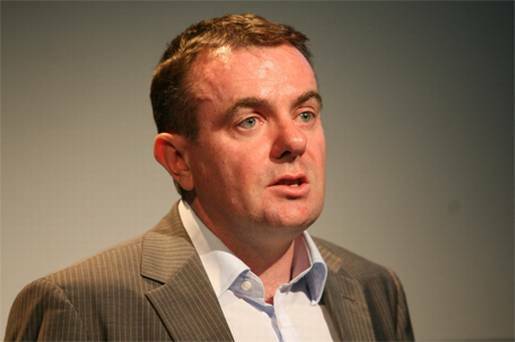 Noel Curran is a radio and television producer and current Director General of RTÉ. He joined RTÉ) as an investigative reporter in 1992 after a period working as a business journalist for Business & Finance magazine. While working at ‘Business & Finance’ Curran was involved in several prominent investigations, most notably into the controversial collapse of Ballybay Meats. He became Deputy Editor of Business & Finance before leaving for RTE. He joined Current Affairs as a financial reporter before becoming a television producer. Noel left RTÉ in 2000 to join an independent production company. As an independent producer he won an IFTA award as Executive Producer of the investigative documentary ‘Bad Blood’. He returned to RTÉ as Editor of Current Affairs, where he helped launch the Prime Time Investigates series of documentaries. In 2003, he was appointed Managing Director of TV. He led a policy of increased investment in Irish production. He was appointed Director-General of RTÉ from 1 February 2011 on 9 November 2010.